On There Goes My Money: Guess what went up for Preorder AFTER Takara-Tomy’s Overlord? If you guessed Hasbro’s Overlord, well, yeah. That’s it, actually. 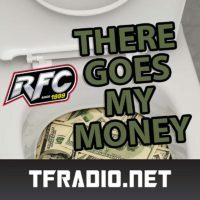 RFC Extra – 034: Transformers Reveals from SDCC. 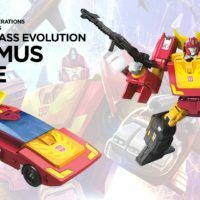 Rescue Bots, Power of the Primes and more! Radio Free Cybertron – 526: Maybe it’s not just The Last Knight in decline?